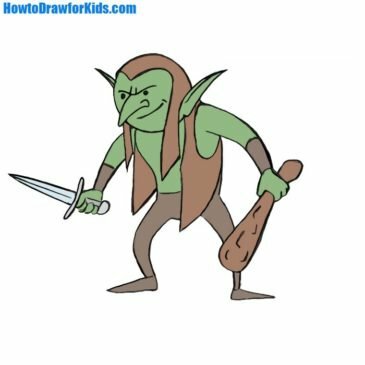 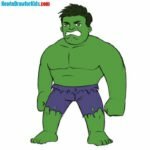 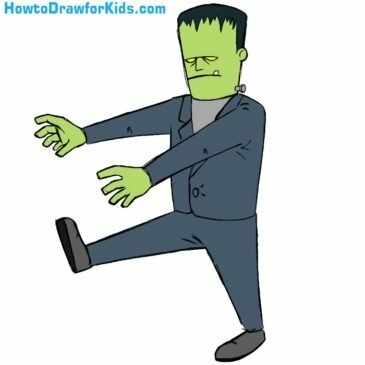 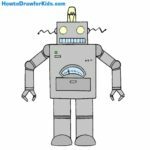 Hello dear novice artists and welcome to the sketching guide about how to draw a of Frankenstein’s monster for kids. 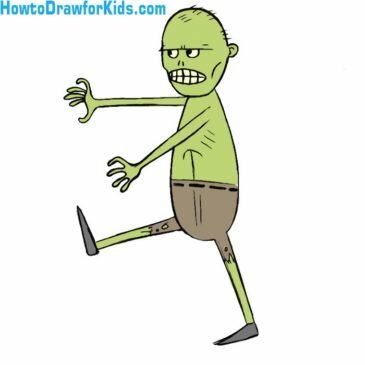 Hello dear young artists, now you will learn how to draw a zombie for kids. 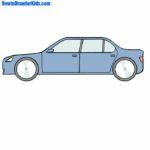 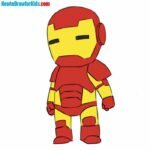 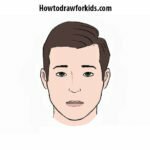 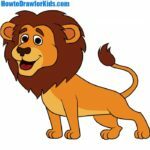 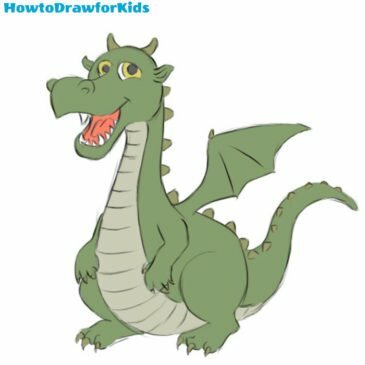 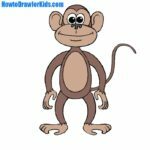 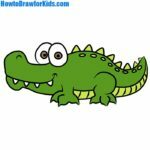 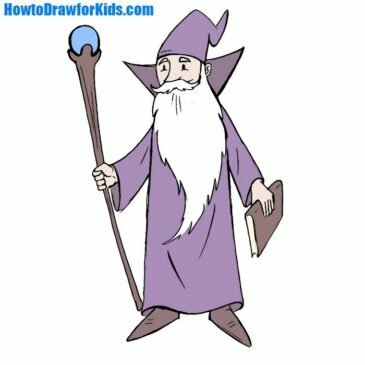 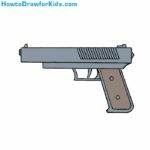 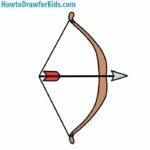 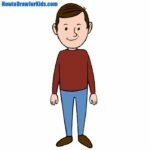 This will be a very simple lesson, however, like all my drawing lessons on howtodrawforkids.com. 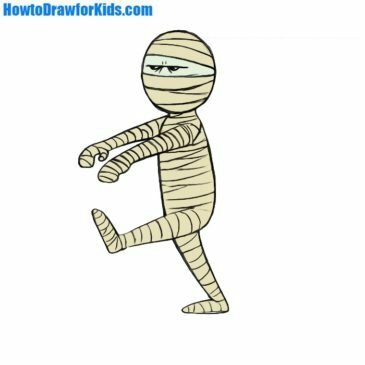 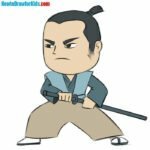 Hello everyone dear friends and welcome to the lesson about how to draw a mummy for kids. 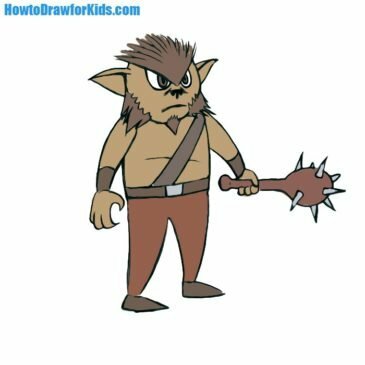 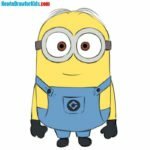 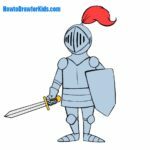 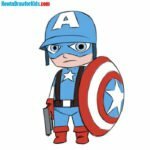 We know that you like lessons about different monsters and creatures from fantasy. 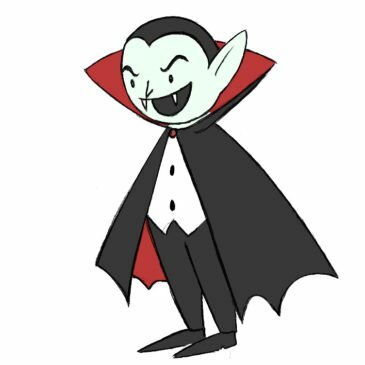 Hello everyone and welcome to drawing tutorial on how to draw a vampire for kids! 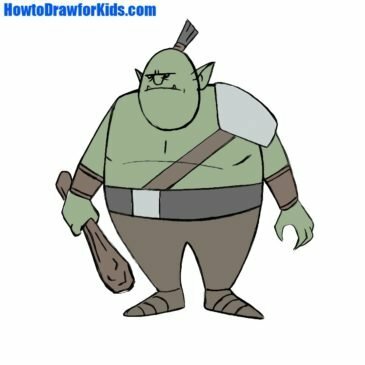 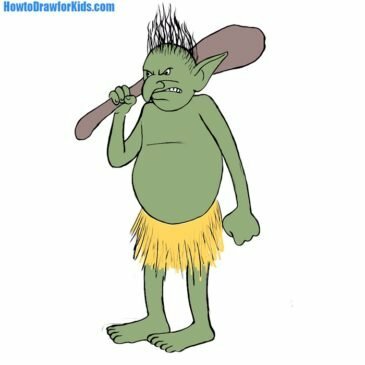 Good day dear young artists and welcome to the lesson about how to draw an orc for kids.